I’ve been a Birchbox fanatic for a couple years now and get pretty excited every month when that pink box shows up in my mailbox. So when I was selected to be a Birchbox Blogger, my happiness level went through the roof. 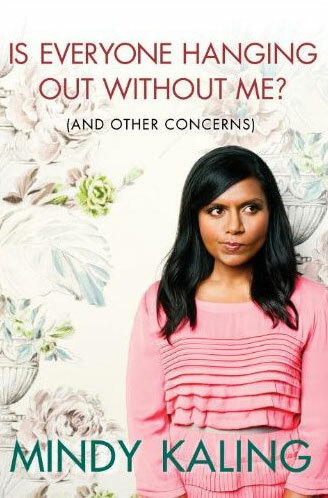 As part of being a Birchbox Blogger, I received the Mindy Kaling book, “Is everyone hanging out without me? (And Other Concerns)” and pretty quickly dug into it. A fast and funny read, it only took me two nights to read the book. I sort of loved reading it before bed as it caused me to shut my brain off for a few minutes (which helped my usual bouts of insomnia for at least awhile). Even Minday said it shouldn’t take long to read (because after all – look at the cover). 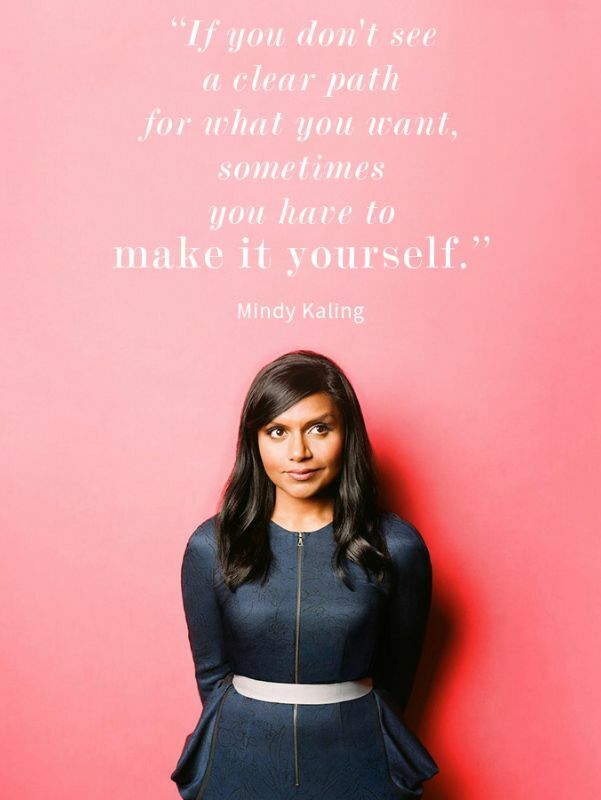 Not only is Mindy one of the smartest entertainers out there (female comedian, writer, actor) but she also has some great quotes and life advice for women. 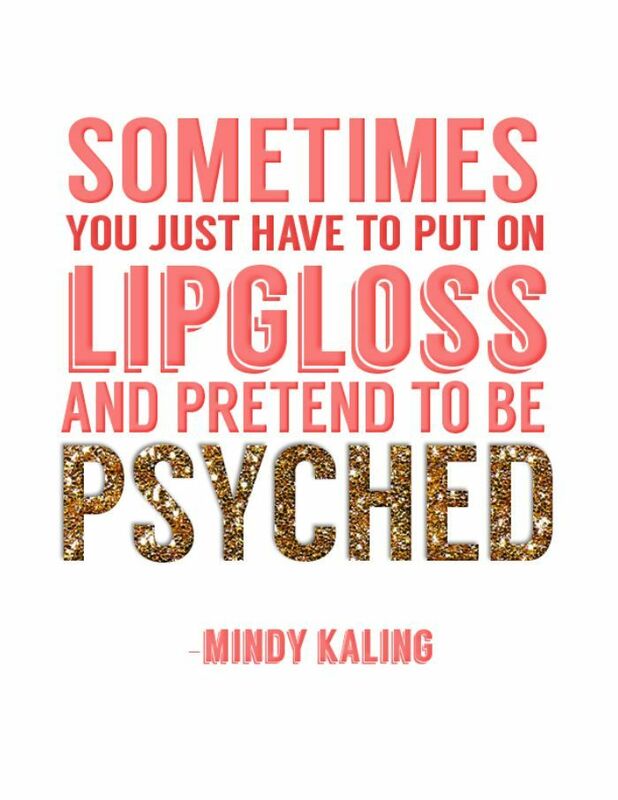 I pretty much would like to be besties with Mindy – she writes like she’s your friend just chatting over coffee…well, let’s be honest, we’d be chatting over a bottle or two or three of wine. Her stories are easy to relate to, make you literally laugh out loud (very similar to The Mindy Project) and makes you look up to her. What female entertainer/comedian/actress/writer do you look up to? Disclaimer: As being part of the Birchbox blogger program, I received the Mindy Kaling book. All opinions are my own. This entry was posted in Uncategorized and tagged Birchbox Bloggers, Friendship, Funny Ladies, Mindy Kaling, The CLE, Women That Rock. Bookmark the permalink.